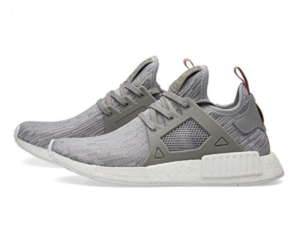 As one of the NMD styles, the adidas XR1 Primeknit has a very done-up tech look. They are limited and not easy to put a hand on. 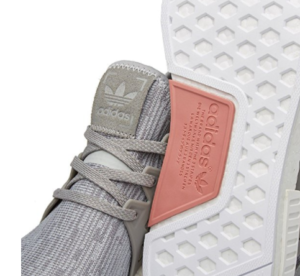 The shoe applies a sock-like stretch primeknit upper and Adidas’s most responsive cushioning, the Bootst™. 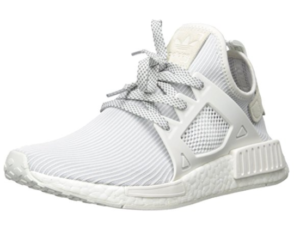 The XR1 presents attractive visual and modern details. Wearers are also very pleased with the cloud-like walking experience and the energetic sensation from this shoe. 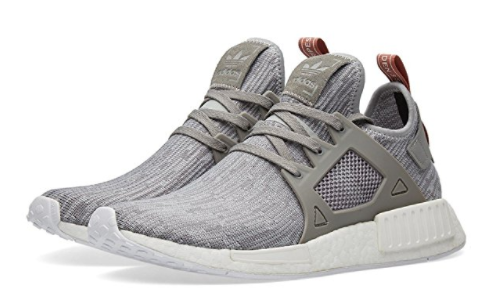 The women’s XR1 can been found in colors including grey, pink, navy and Ivy, etc. 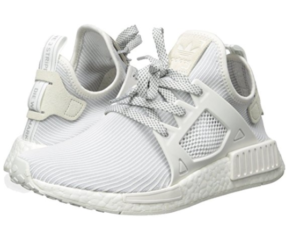 -The Boost cushioning gives energetic ride. -Very cozy and lightweight; it feels like walking on clouds or in the air. -It is durable, giving high traction on trails. -The shoe gets lots of compliments for you. -As many users like the pattern of the mesh, some don’t. -The shoe is very light, but some people feel the shoes look a bit big on them. -A user felt the edge of the shoe scratched her anklels. 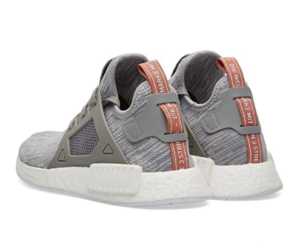 The NMD XR1 is a piece of innovative footwear built to combine fashion and science. Wearers enjoy the remarkable comfort of the sneaker. It deliver performances in various aspect from look, strength, support, and comfort, you name it. 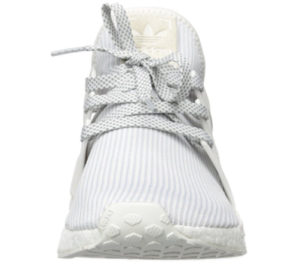 The women’s running shoe takes you to experience the well-known cushioning, the Boost. The more you run, the more you would like to keep going. The eye-catching high cages on the lateral sides appear cool and provides strength and support for the structure. The sock-like construction is built for the natural skin feel of footwear experience. 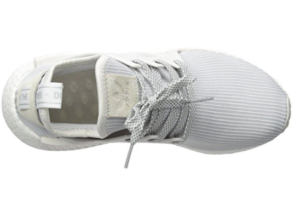 The ultra-light primeknit upper can give the feet customized fit and keep them in the cool. It ticks all boxes. The shoe is ready to gear you up not just for running, but also for going on the street for all sorts of activities. It certainly feel cool, and also look great. 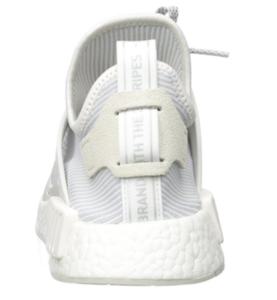 The shoe from upper, shoelaces to the heel patch comes in same tone of color. It is a simple color scheme that is easy going and compliments your outfits well. The only downside you can think of is, the price is not too easygoing. The shoe fits well but may run slightly bigger. Some people went 1/2 size down and it appeared a bit tight in the beginning but it loosened up quickly. For some users with narrow feet, the shoe is a bit wider but the shoe wraps the feet nicely with a snug fit. If you prefer having extra room in the toe area or have wider feet, you may enjoy your usual size more. The shoe comes in two-tone stretch-mesh upper with allover line pattern. It feels soft and very breathable, which is very needed especially in summer day. 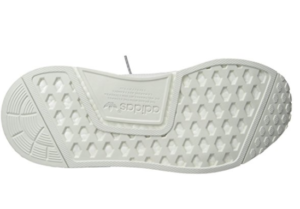 The TPU midfoot cage improves durability and structural strength of the shoe. The TPU also delivers a high level of resistance to abrasion. 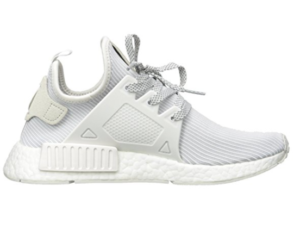 The shoe features the Boost sole, which is durable, shock-resistant, and very responsive. The boost™ is Adidas’s most responsive cushioning ever. The more energy you give, the more you get. The rubber outsole is rather light and designed for high traction on trails.